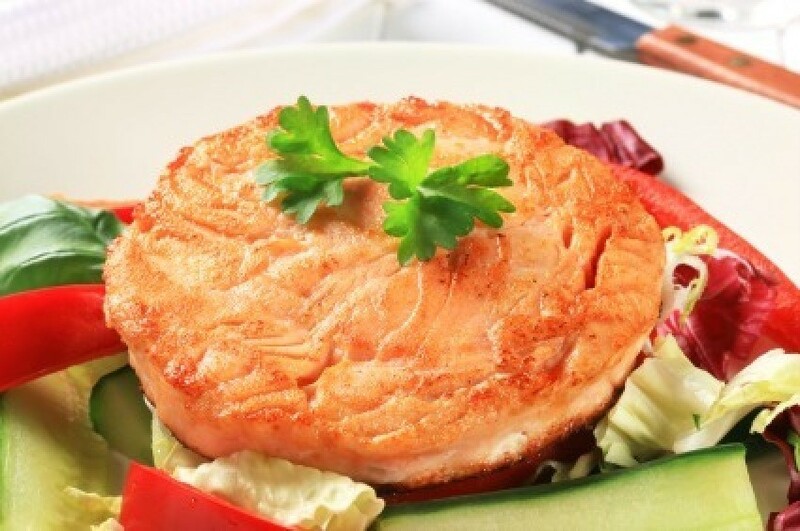 Canned salmon is the main ingredient in many delicious and easy to prepare recipes. 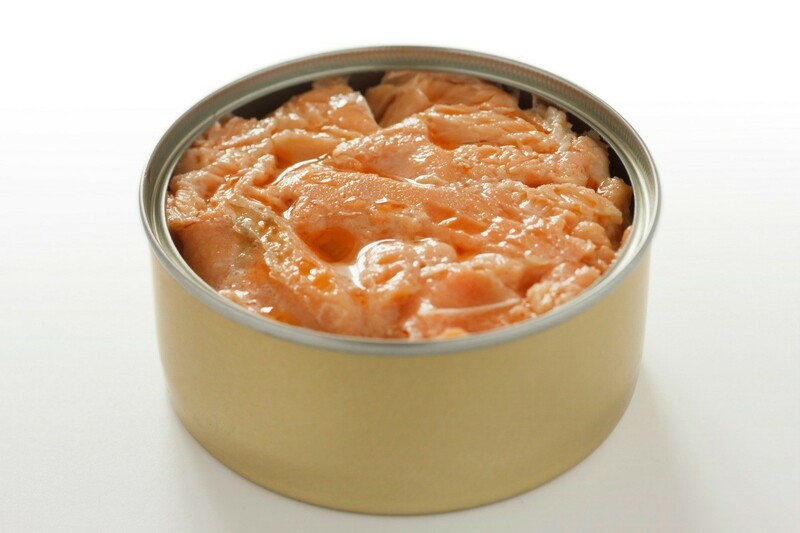 This page contains recipes using canned salmon. 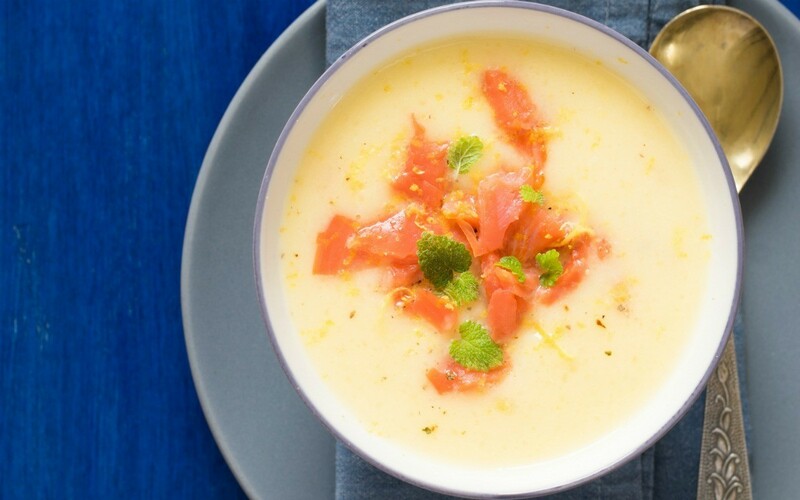 This delicious hearty soup can be made using either fresh cooked salmon or canned. It has a tomato base rather than a cream one. This page contains a Pacific salmon chowder recipe. An economical way to enjoy the great taste of salmon is to make a loaf. 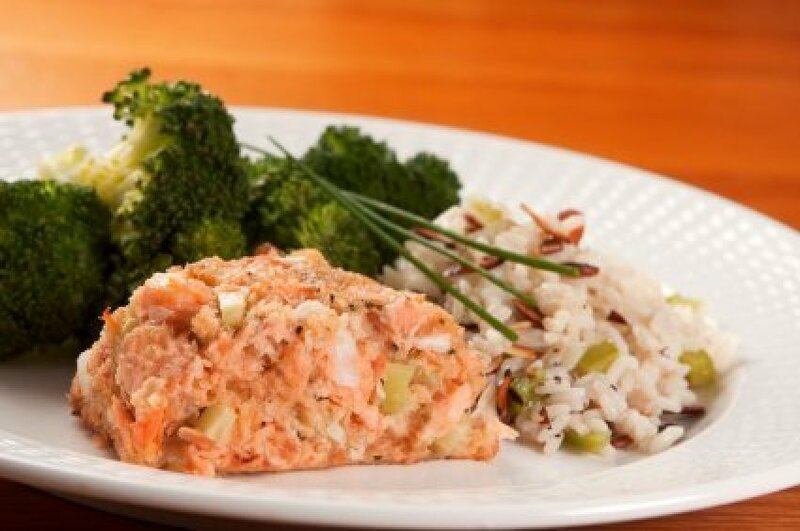 This page contains salmon loaf recipes. Canned salmon is a frugal alternative to fresh fish and is available any season. Just add rice to make a quick and nourishing main dish. 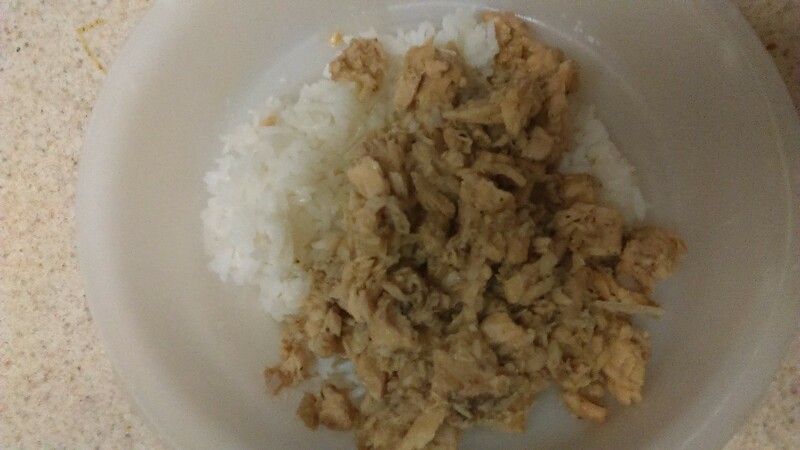 This is a guide about serving canned salmon over rice. This page contains salmon squares recipes. A favorite seafood of many that can be used in a variety of delicious recipes. This page contains salmon patty recipes. You can enjoy scrumptious salmon patties without going to an expensive seafood restaurant. I served this as a quick but delicious lunch! 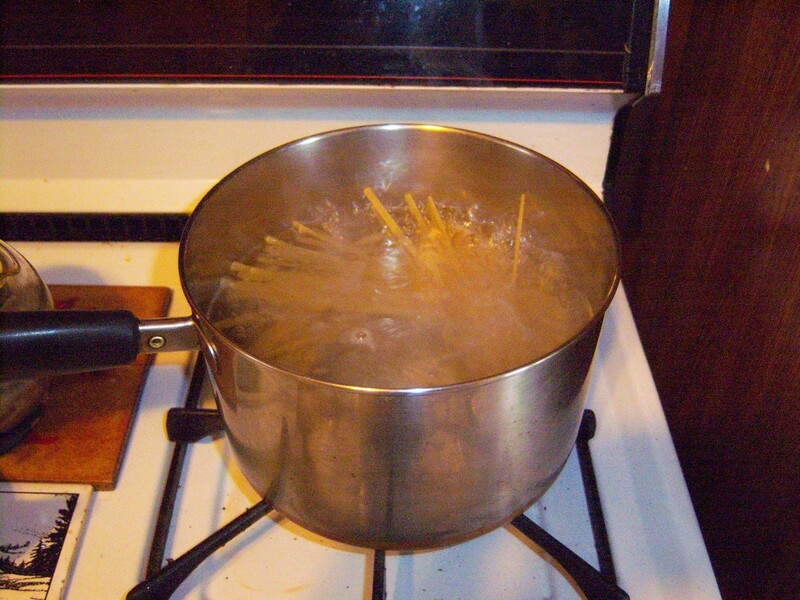 Start boiling water for your fettuccini. Add the noodles once it's boiling. 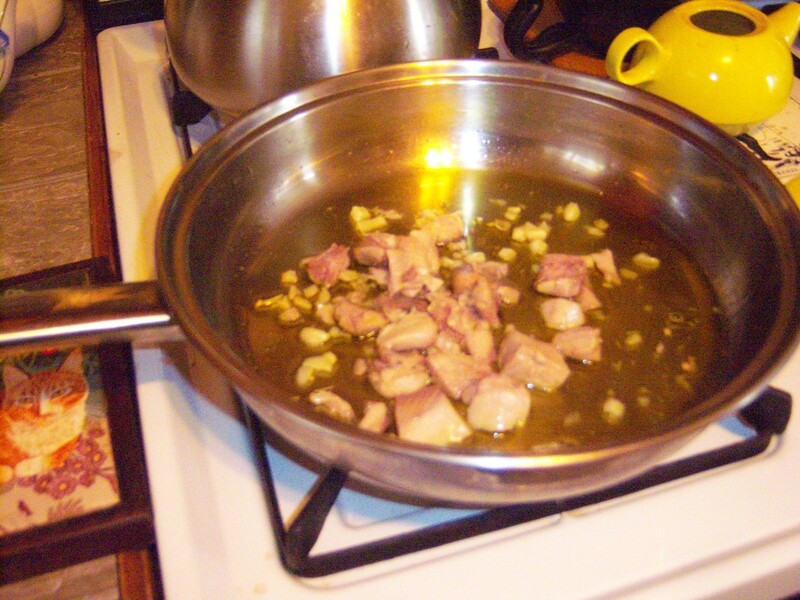 Mince your 3 cloves while you heat 1/3 cup of olive oil in a pan. 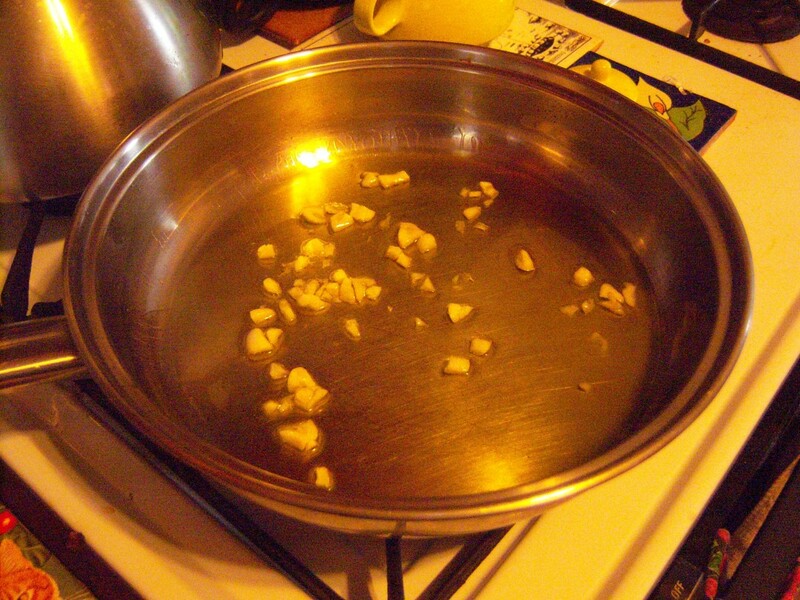 Add minced garlic to the pan, and cook lightly about one minute. Don't brown. Add the salmon to the pan. Sprinkle with salt and cayenne pepper. Mince 1/4 cup parsley and add it to the pan. Stir to warm up mixture for 3 minutes. Add the broth to heat. 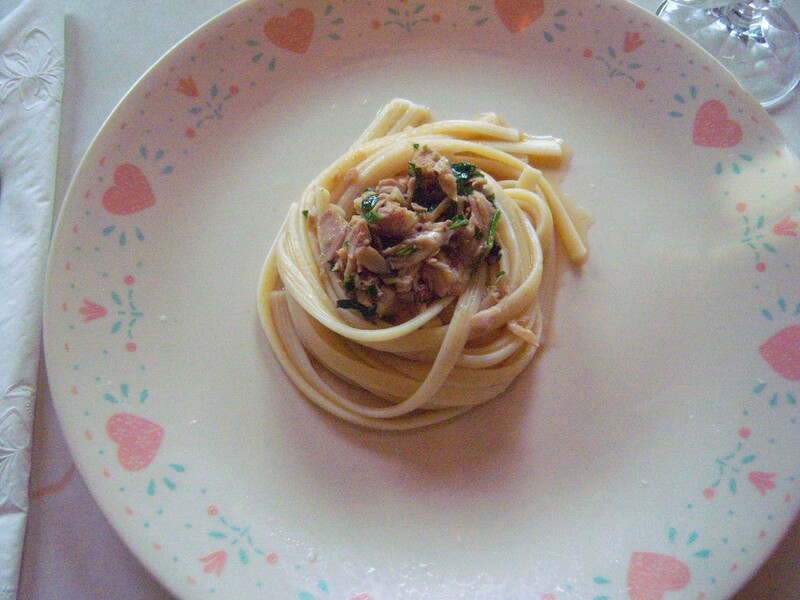 Drain the fetucchini and serve the salmon poured on top of the noodles. We ate it all right up and it was really a good lunch! Drain liquid from salmon into measuring cup. Set aside to use as part of liquid. Turn salmon into bowl and flake. Add minced onion, seasonings, milk and reserved salmon liquid. Mix lightly. Set aside. Sprinkle a layer of medium coarse cracker crumbs in bottom and around sides of buttered 9 inch pie plate. 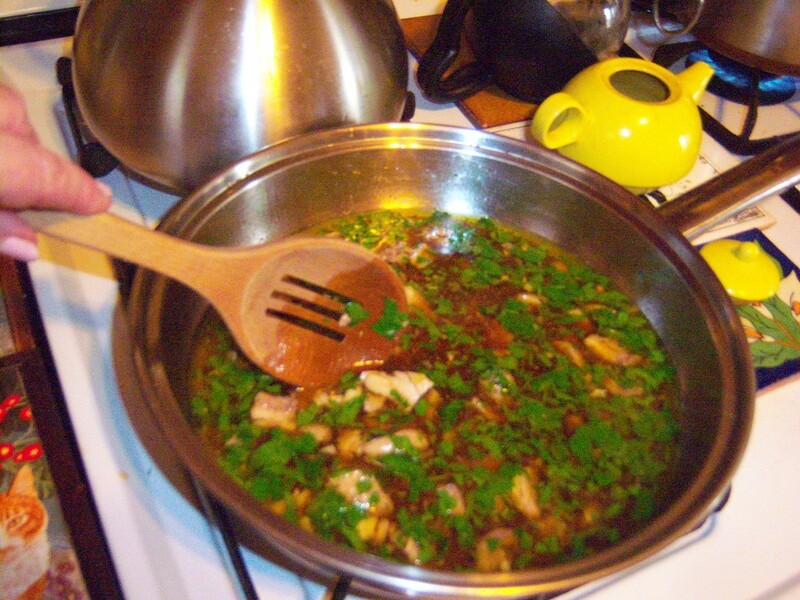 Spoon in salmon mixture. Dot with 1 tablespoon of butter. Bake in preheated moderate oven (400 degrees F) 10-15 minutes or until crackers have browned. Heat oven to 325 degrees F. Cook noodles as directred on package; drain. Mix noodles, cottage cheese, sour cream, onion, garlic, Worcestershire sauce, red pepper sauce, salt and salmon. 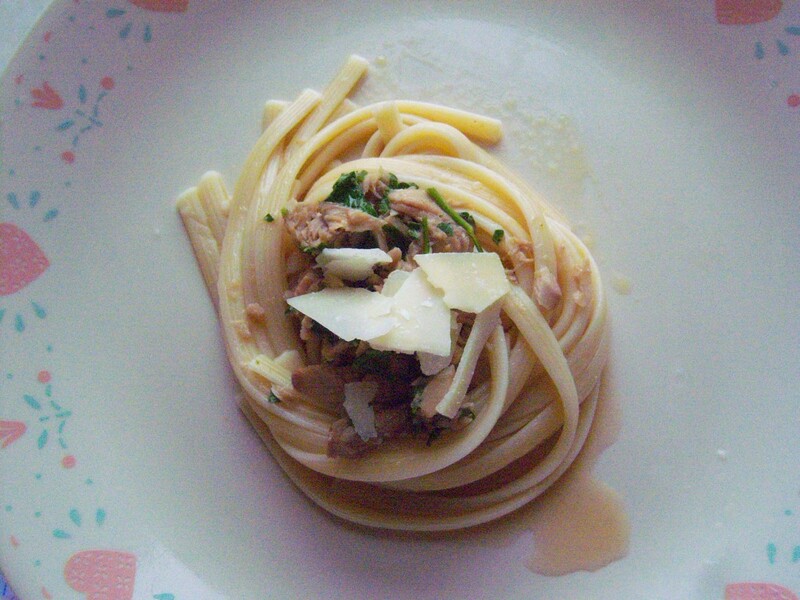 Very easy to make and an ideal meal when you are busy. Perfect for on the go because you could eat this salad at room temperature or cold. You can make this salad into a sandwich with sandwich slices, hot dog buns, hamburger buns or even serve as an appetizer over crackers. "Salcano Duo" - Volcano Salmon Cakes. Great protein meal/snack for active bodies! Great togetherness for those rare and cherished moments with children that turn out well, especially at this time of the year. I'm needing recipes using canned salmon. Any help will be appreciated! Thanks for your time. I just wanted to add to the Salmon patties, my grandmother always used left over mashed potatoes in her patties, it is a great way to use left overs and very delicious. 1 lb(large) can of salmon, with broth, flaked OR 2 small cans. 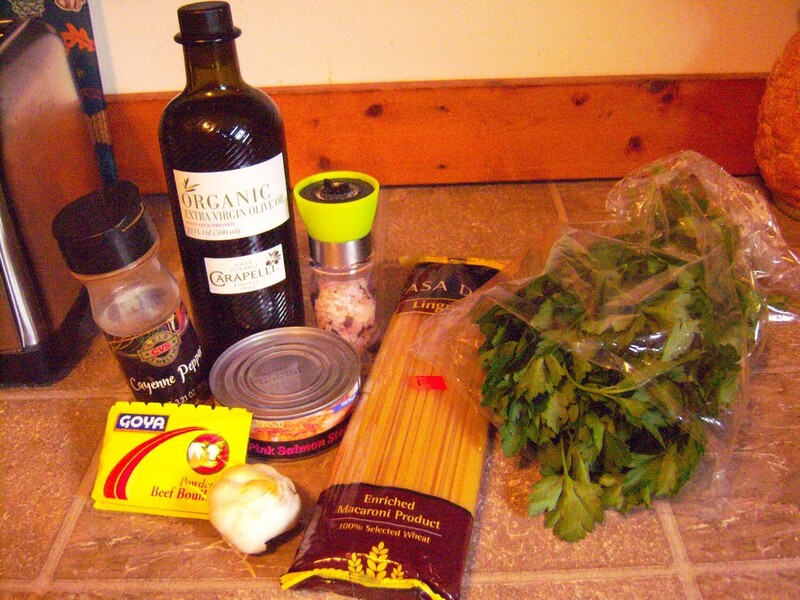 1 tbsp finely chopped celery OR dried chopped parsley OR celery seed to taste. 4 large or 6 medium potates, peeled if old, scrubbed and skin on if new. 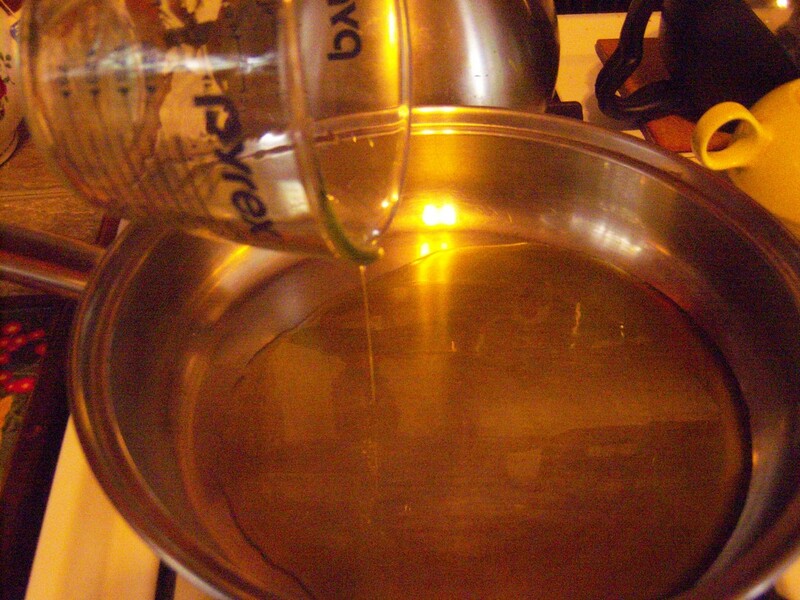 Lightly grease a casserole dish, one with a lid. Dot with butter or marg. Repeat this layering 3 more times, dividing onion and potato slices accordingly. Finish with flour, salt and pepper and dotted with marg. Pouring from one side or corner of the casserole and watching the opposite side, add milk until you can see milk on the other side or corner. Cover. Bake in preheated 350*F oven for 1 hour. Remove the lid from the casserole and bake for a further 15 minutes to brown the top and edges. Place potatoes in the preheated 350* oven for 35 minutes. After that time, slide in the salmon loaf for 25 minutes. Remove the lid from the potatoes after that time and cook both for another 15 minutes. i love to make salmon scramble. 1 can of salmon, 2 or 3 eggs depending on what you like. old bay seasoning again to taste. saute a pepper and an onion and a celery stalk and add the debonded salmon and the eggs. swish it all around. ummm it is so good. you can also put it in over a bit and get it all hot. 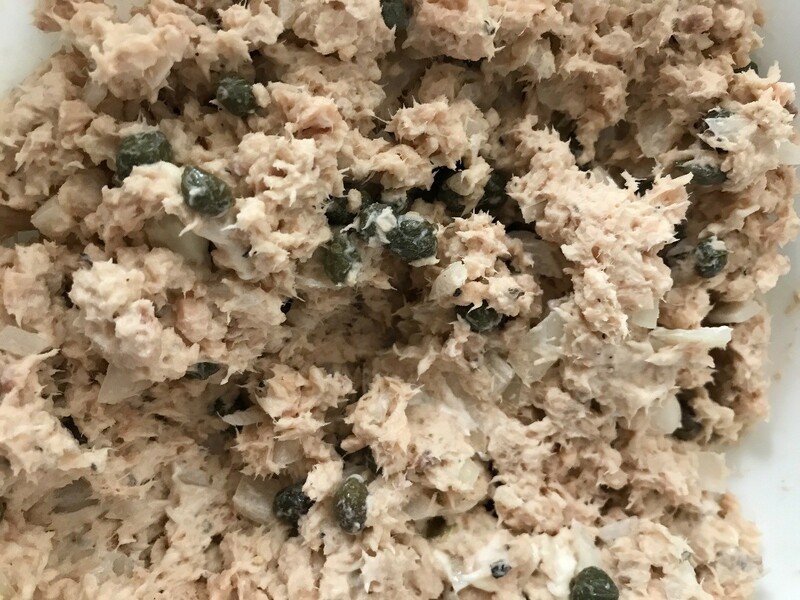 Just debone and get out the silvery skin and to a regular can of salmon add an egg, small onion, minced and a bit of minced celery with enough crushed saltines to bind...I would say 8 or 10. Fry carefully to a golden brown. Serve with a simple tartar sauce of mayonaise, minced onion and a little pickle relish. We usually have boiled potaotes with parsley or chive butter and a green salad. One of our favorite meals ever!! Peel and dice potatoes and onions. In 8 quart pot fill to half with water add salt, pepper, butter, potatoes and onions. Boil for about 25 minutes stirring some, turn off heat and add salmon, ketchup, Tabasco and milk last, stirring to blend. Get out your favorite bowl, add crackers and stew, eat. 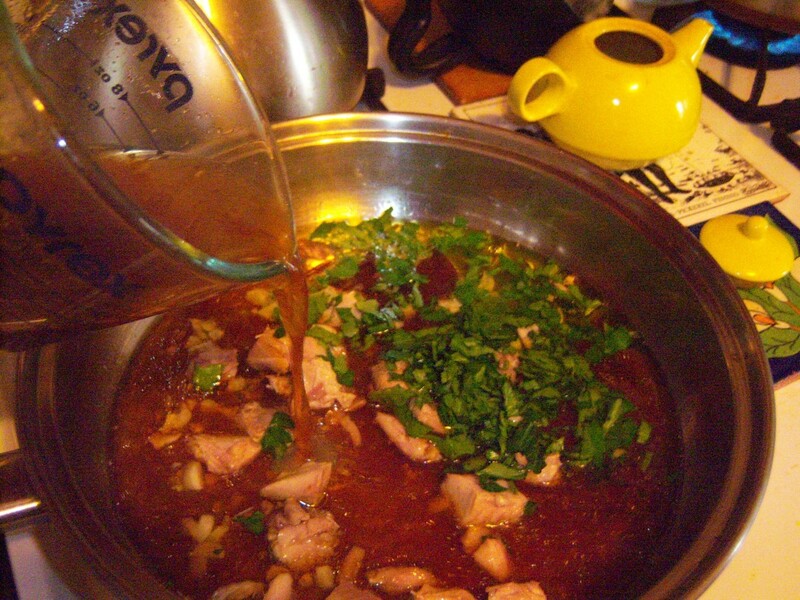 ~my mom lightly sauteed the salmon & chopped onion in a bit of butter before adding them to the stew pot. ~you can omit the ketchup & tabasco entirely, and the potatoes too if you like. personally, i prefer it without the ketchup. I have used boxed stuffing mix (chicken or turkey, not cornbread) with an egg and warm water - the amount called for on the box, to mix with my canned sallmon patties. My family loves them and we even eat the leftovers for breakfast the next day. By the way, my mom told me not to remove the bones. Just crush them and mix in with the above recipe for added calcium in the diet. Here is an easier one if you have a computer go to the website allrecipes.com and put in salmon patties and it will give you a bunch even ones that say use can or bagged salmon. Good Luck! 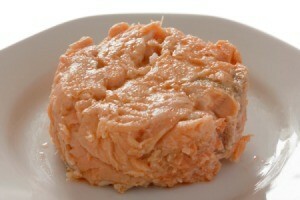 My aunt used to make salmon salad out of canned salmon. You know it is already cooked. You can leave in or take out the extra skin, bones, but mix with a little mayo, breaking up the pieces, and she used to chop a red delicious apple with the skin left on, and mix into the salad. You would be surprised how sweet the apple tastes along side the salmon and how the red color of the apple is pleasing. You can add celery or anything else you like, but try this sometime. It is good in the summer when its is hot and you don't want to cook. Anyone have recipes for making tasty fish-balls or a fish meal from canned (not fresh) salmon? I invent a lot of meals containing tinned salmon as I love it. One I make a lot is a type of fish pie. There are no proportions as I just throw in what I feel like. Make a savory sauce with butter, flour, (I use stone-ground whole-meal), and milk and season with vegetable spice powder rather than salt, and ground pepper. 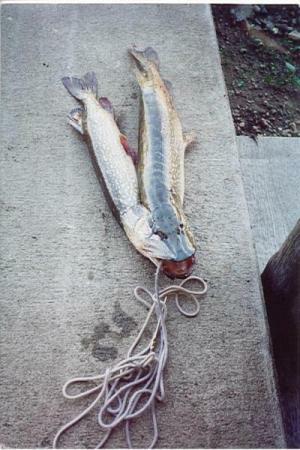 Toss in the salmon, I don't bother removing the skin, (very tasty), or bones, (good source of calcium). You can add herbs to taste if you want. Add some sautéed veggies - onions, peas and corn are good, or zucchini, (courgette), cucumber, red capsicums, snow peas, (mange tout) - whatever you fancy. Place in a deepish dish or it may bubble over when cooking. Top with creamed mashed potato. 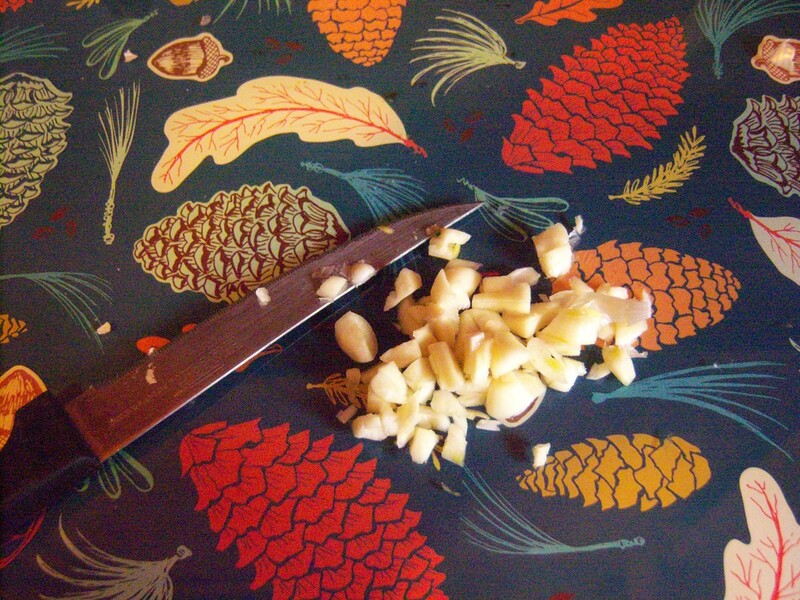 Make up some sage and onion stuffing with water - but mix it on the dry side - and sprinkle a layer on top. I substitute stuffing mix for bread-crumbs in a lot of recipes - very tasty. The meal is basically already cooked but pop it in a hot oven for 15 minutes to brown/crisp on top.